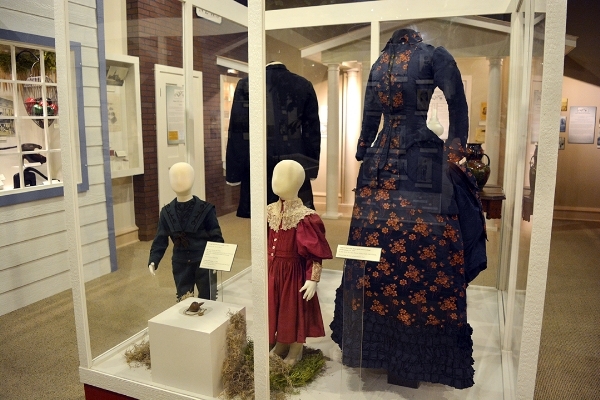 The Augusta Museum of History's exhibition, Augusta, 1875-1900, explore the life of Augustans in the late Victorian era including daily life, education, transportation, and business history. 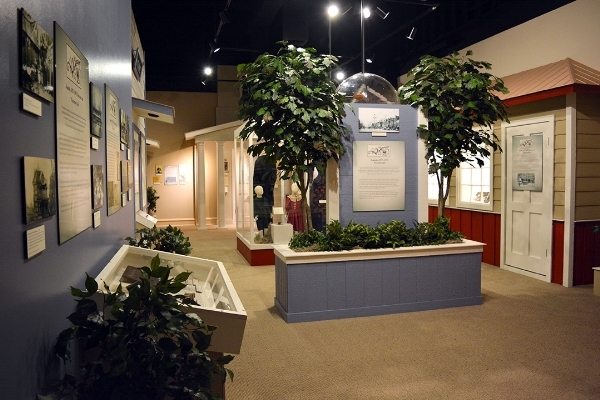 Museum visitors will be treated to a display of photography portraits, elegant gowns, curious household items, souvenirs from the Augusta Expositions, and stories related from first-person perspectives. 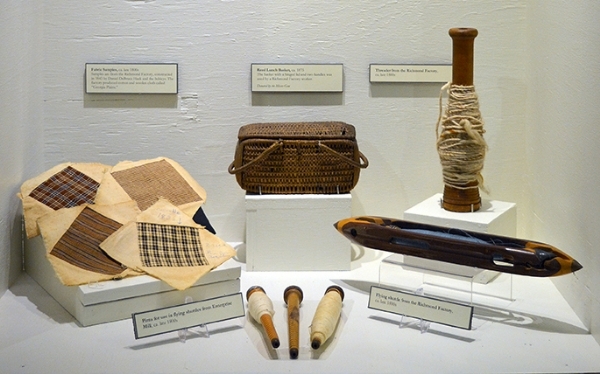 The bold colors and stories from Augusta, 1875-1900 will be a delight for all to see.